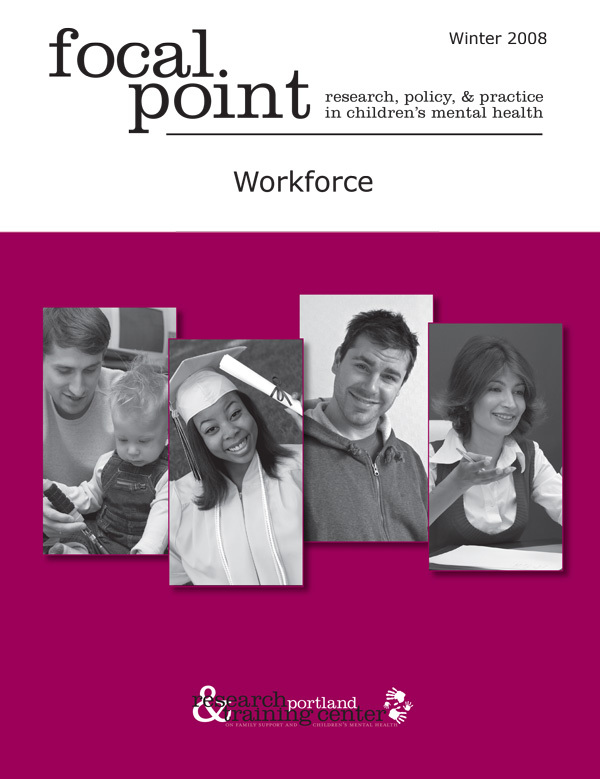 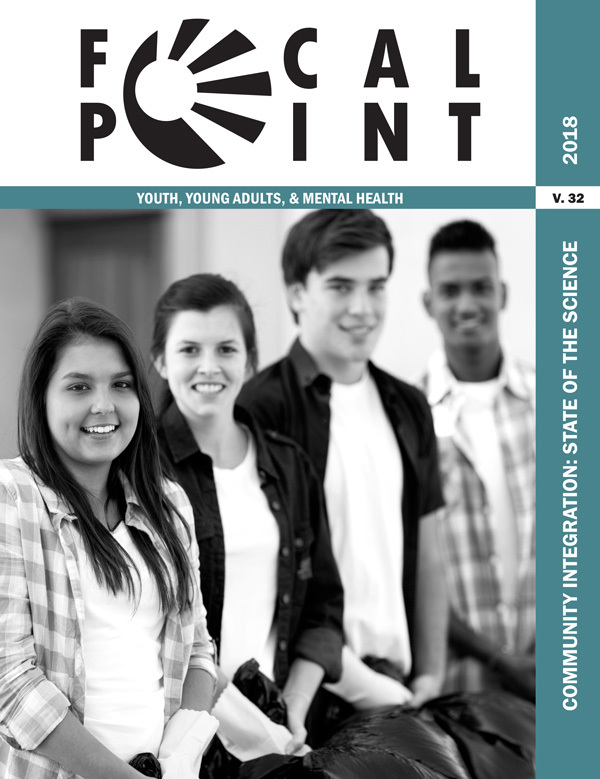 The Research and Training Center for Pathways to Positive Futures annually publishes the research review Focal Point, which is mailed free of charge to 17,000+ readers and viewed online by thousands more. 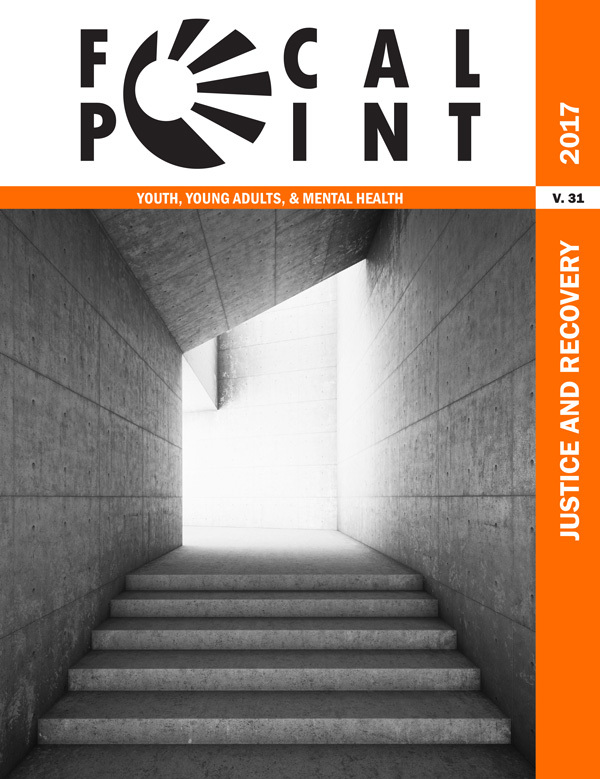 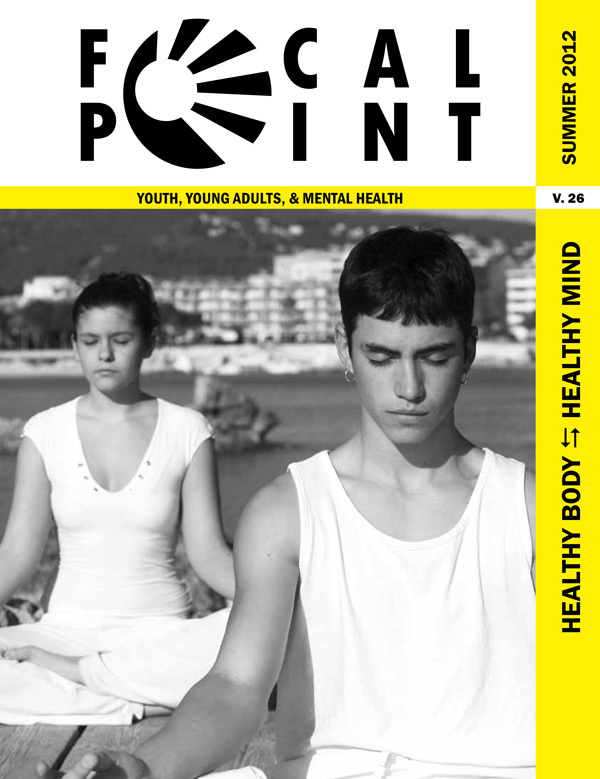 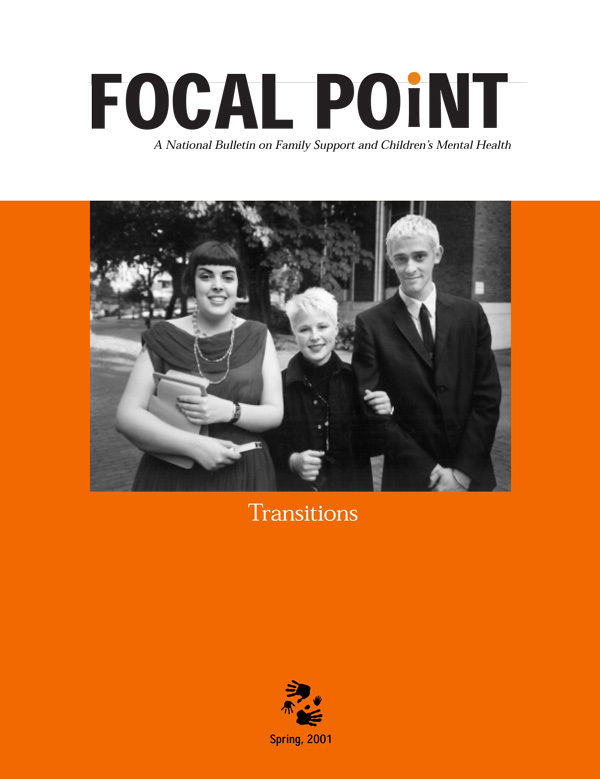 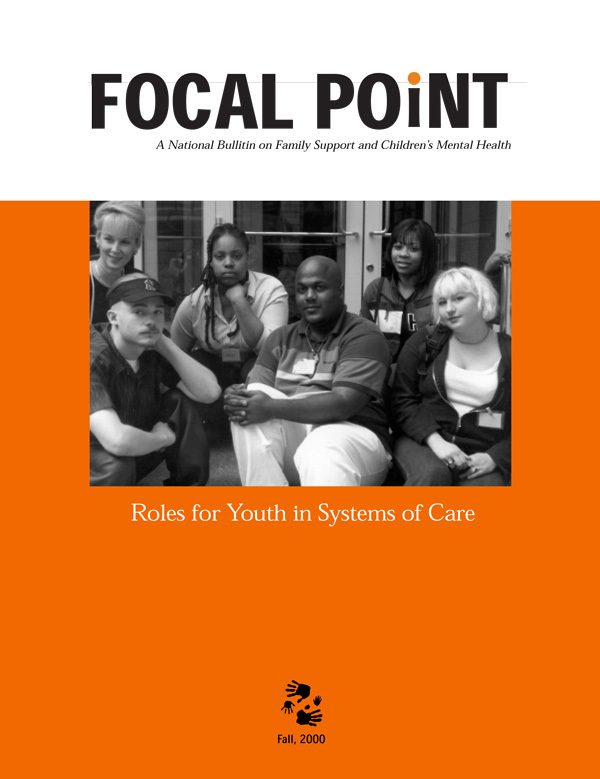 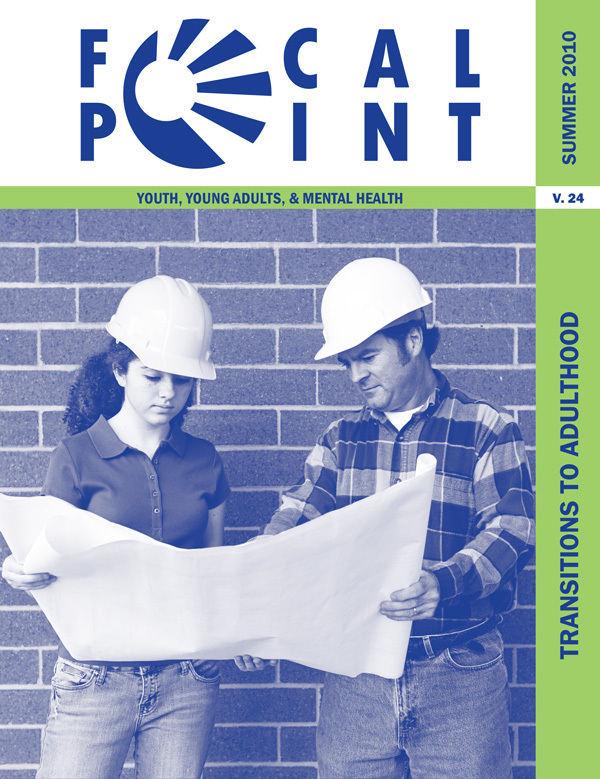 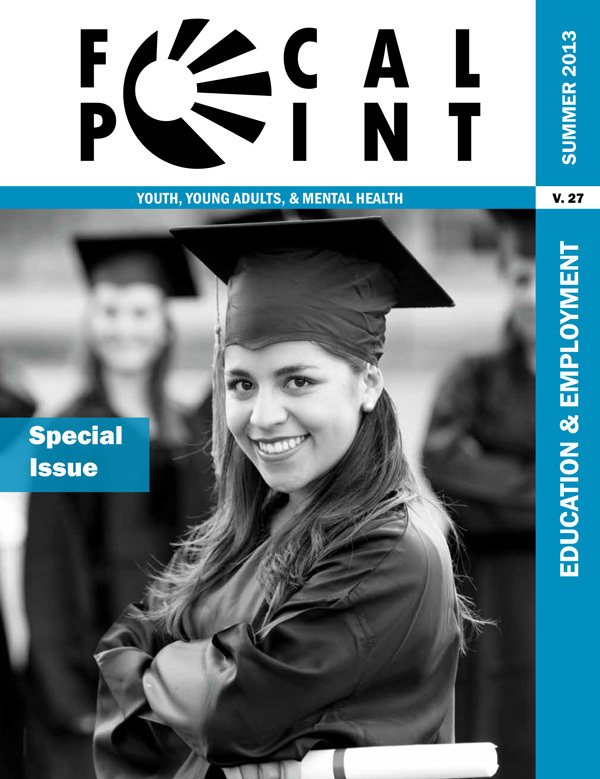 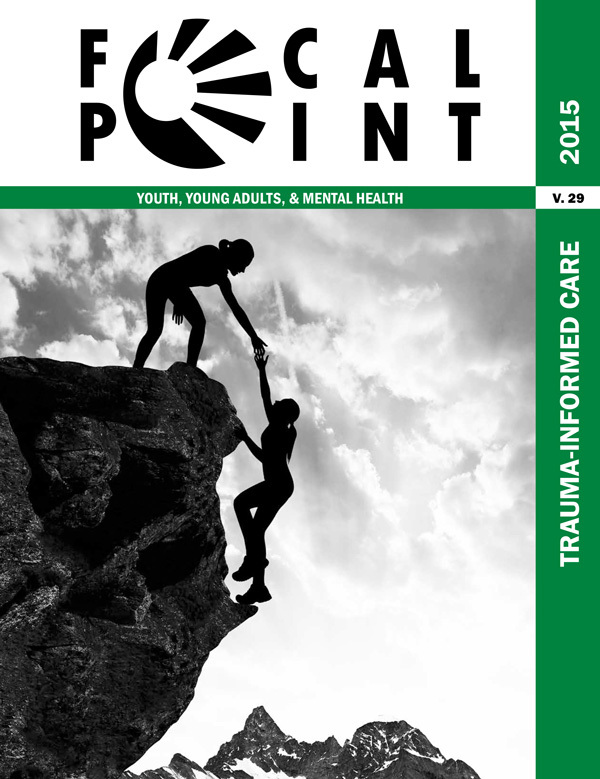 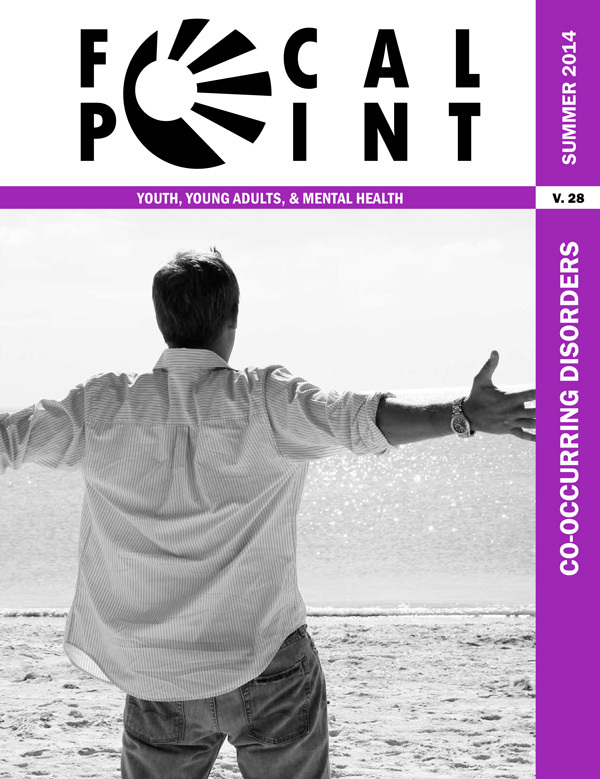 Each issue of Focal Point explores a topic related to youth and young adult mental health and the transition to adulthood. 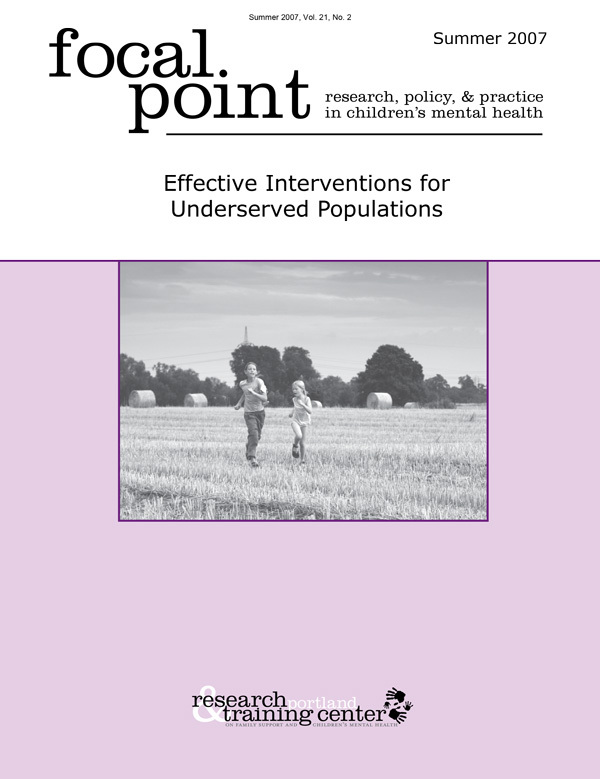 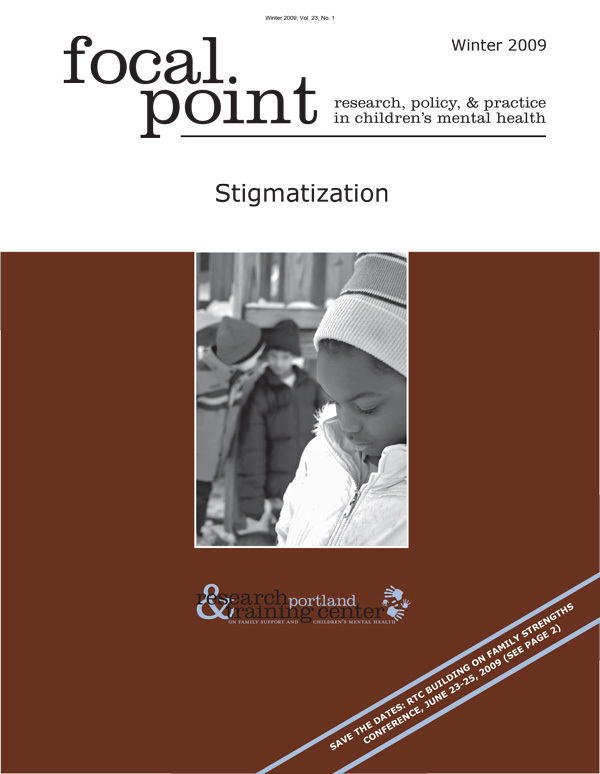 Contributing authors offer perspectives and research from a variety of fields, including social work, psychology, sociology, juvenile justice, child welfare, public health, public policy, and neuroscience. 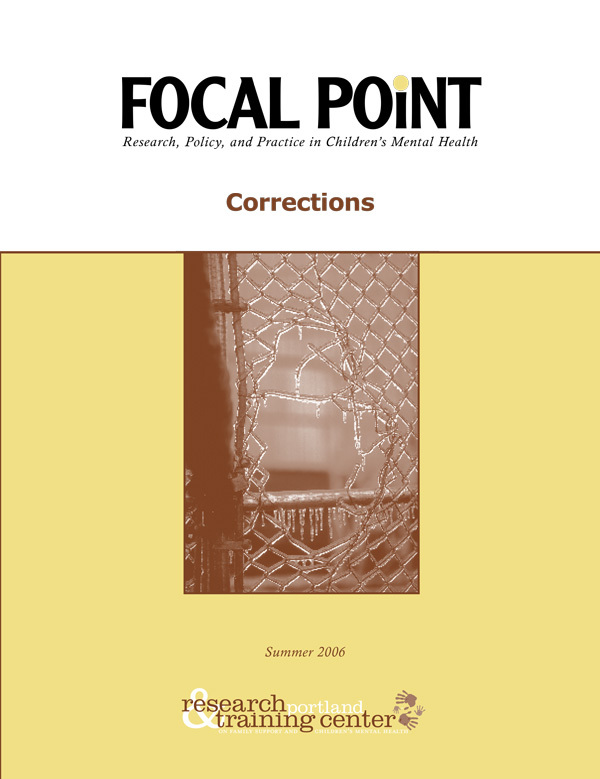 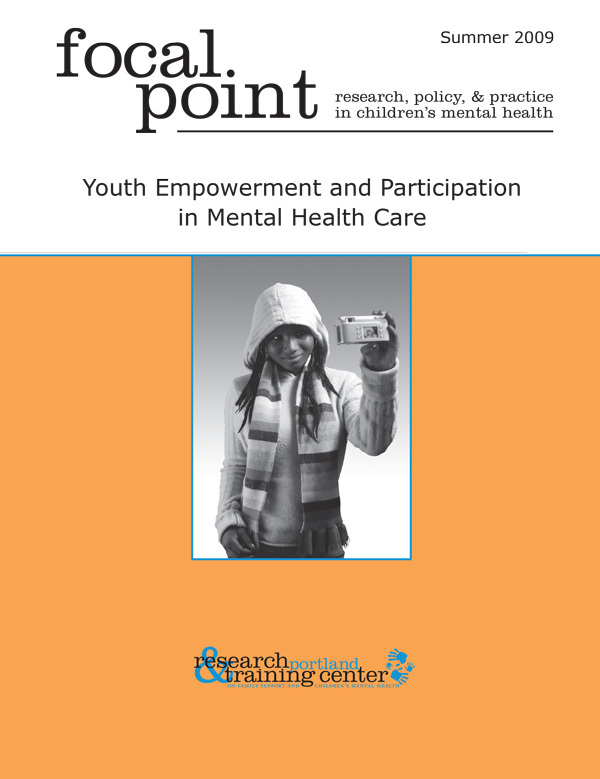 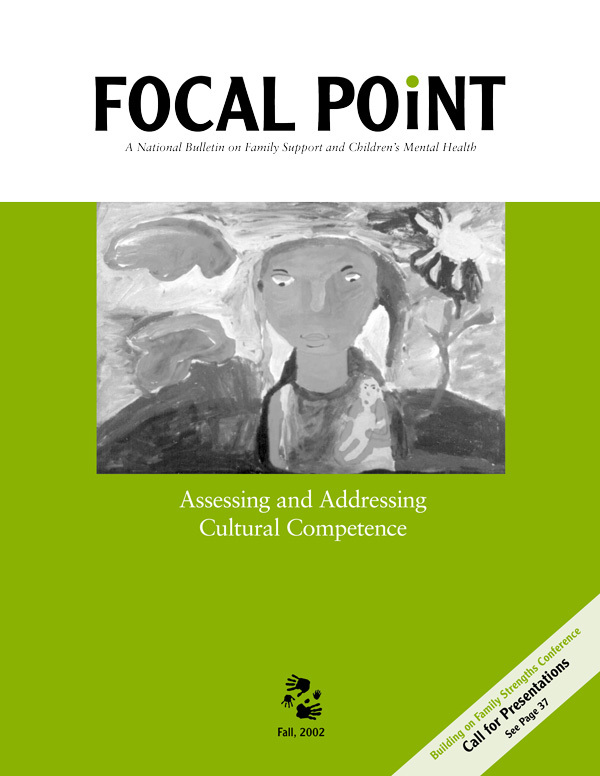 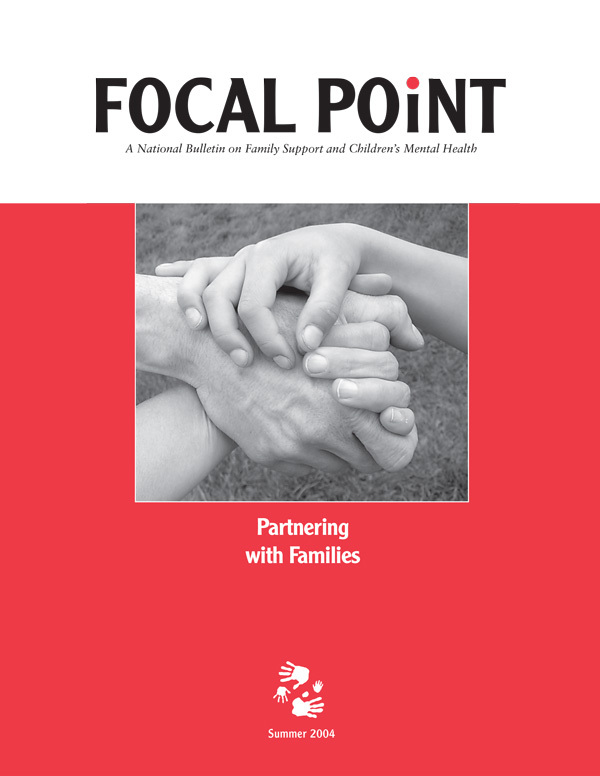 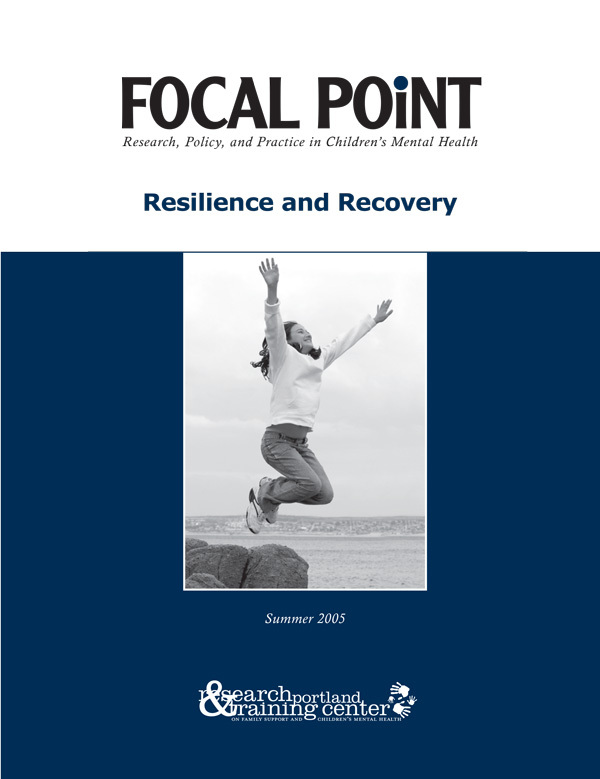 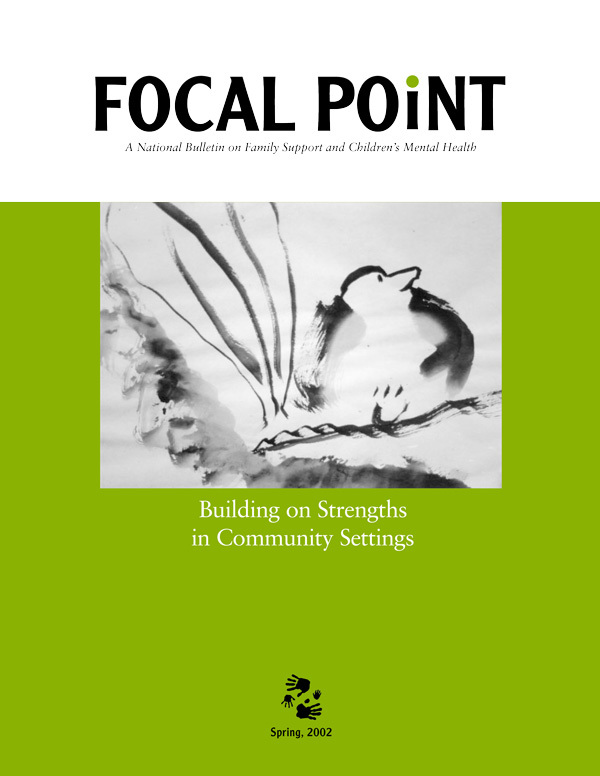 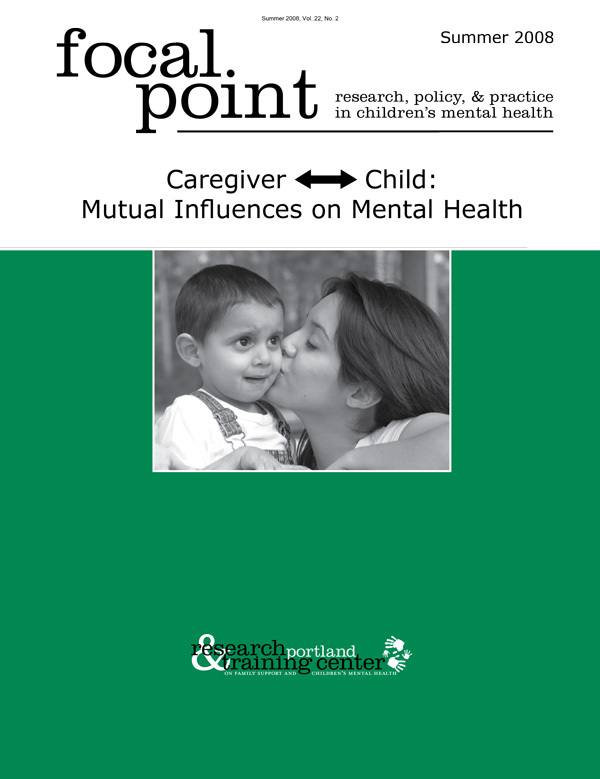 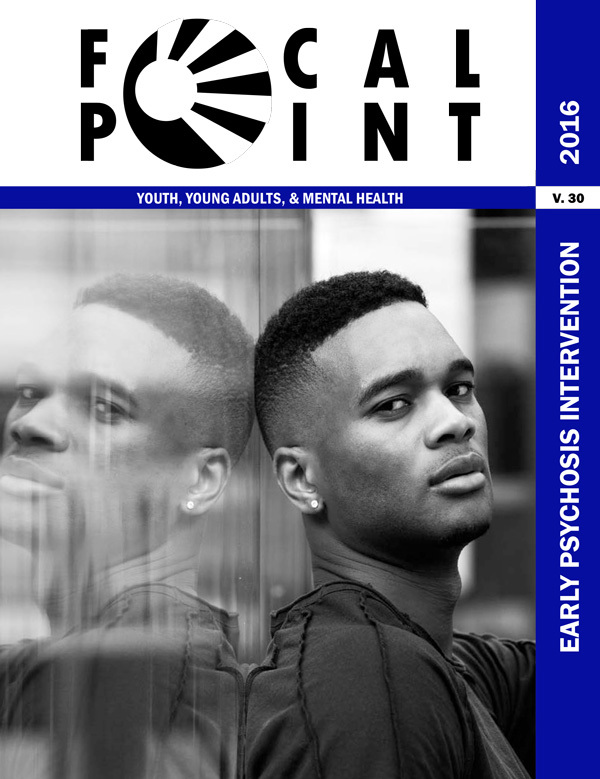 This issue of Focal Point includes a series of research summaries that reflect the state of the science and project descriptions focused on the theme of community integration for youth and young adults who experience serious mental health conditions. 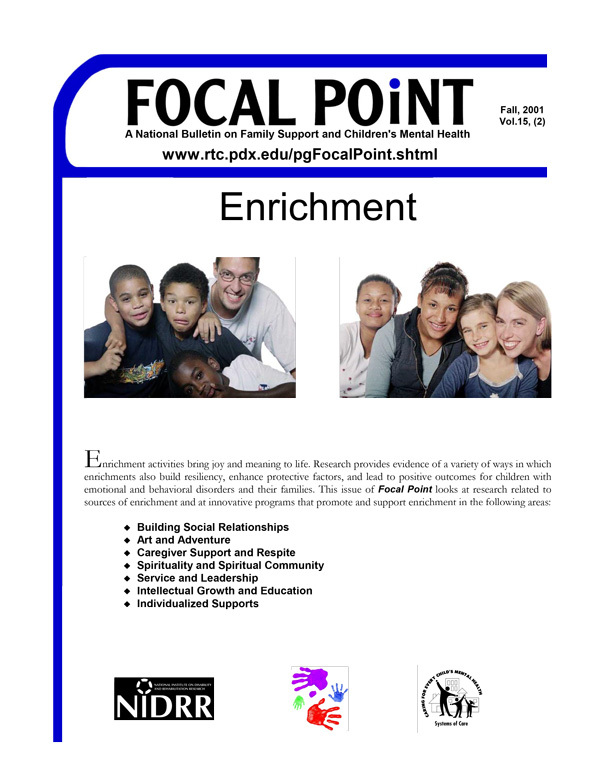 Space in Focal Point is limited, and this has meant that we are only able to include short versions of each of these articles. 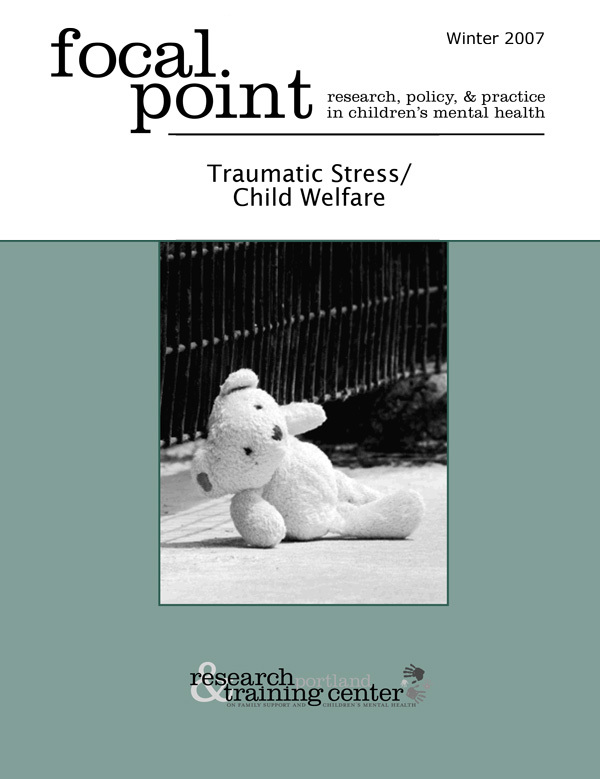 However, more detailed versions of most of the articles – including extensive reference lists – are available on the Pathways RTC website. 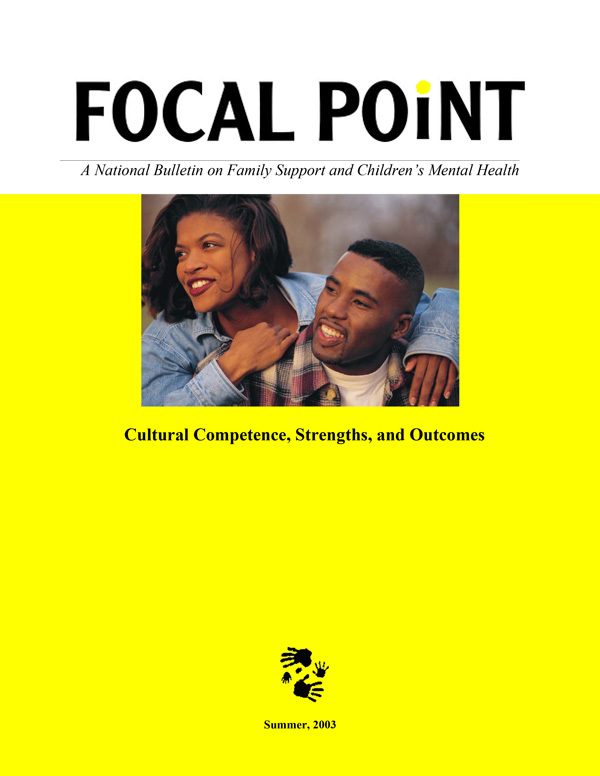 We encourage you to take a look at these longer versions for further detail and a more comprehensive treatment of each of these important topics. 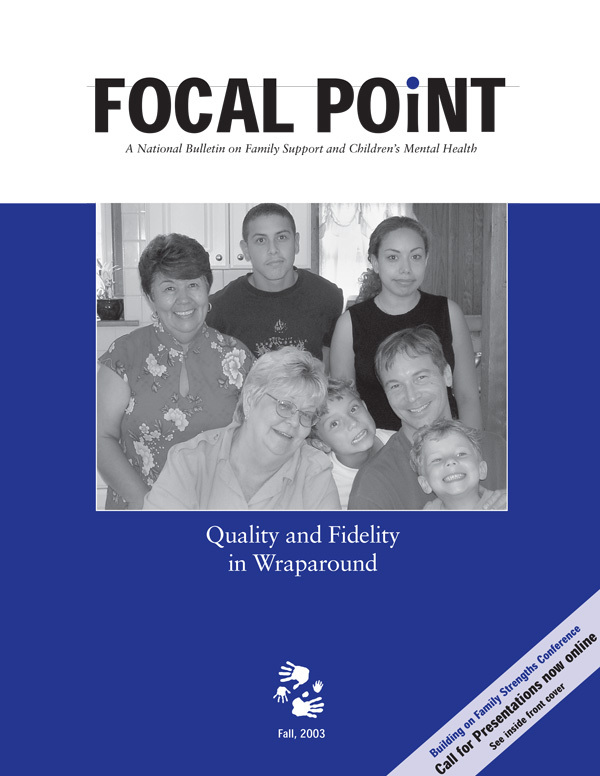 Focal Point has been produced since 1986. 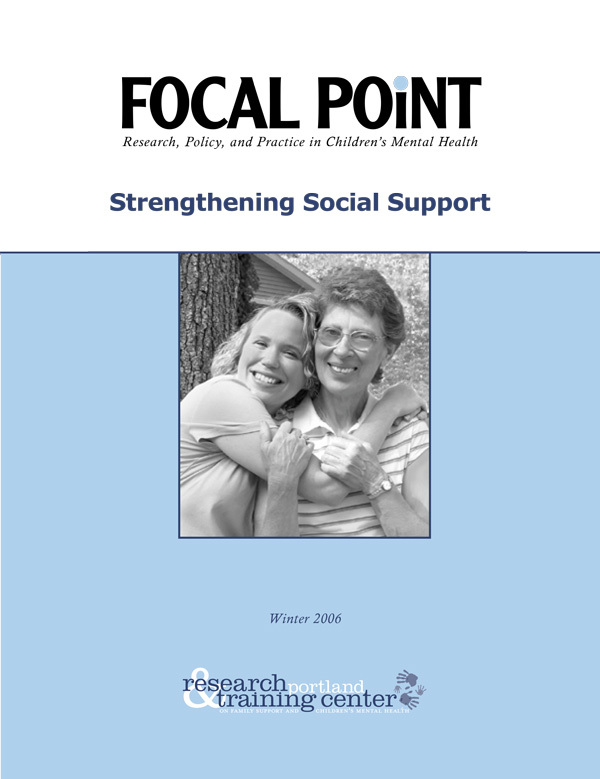 Issues from 2000 to present can be found on this page. 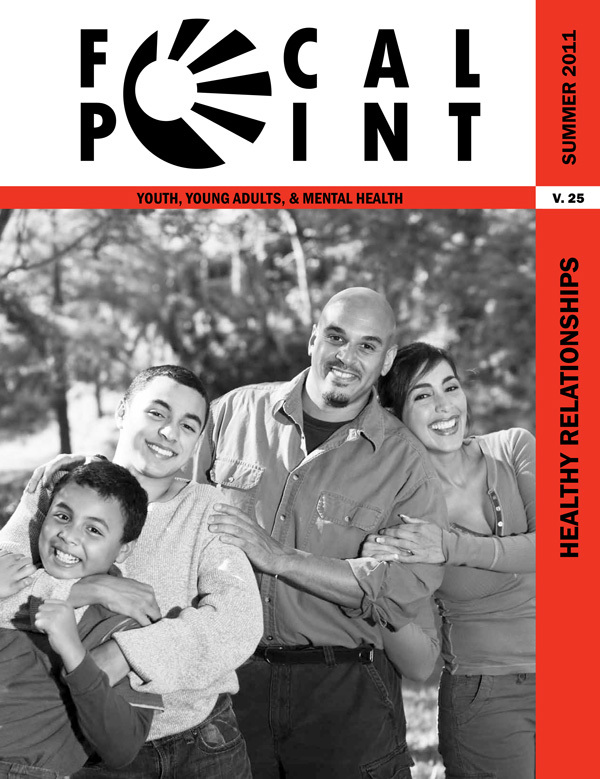 You can also view issues prior to 2000.